Increasingly firm who are employing people to work in call centres, technical support roles and receptionist posts are turning to the Versant test to make sure that the applicant has a high enough level of spoken language to fulfil the job’s requirements. If you’re looking for a job in an industry where you’ll be speaking to clients in a customer facing role, we’ve got some tips on how to pass the Versant test. The Versant test is a completely automated test that enables firms to assess an applicant’s ability to speak English clearly. It only take 15 minutes to complete and it can be carried out over the phone. 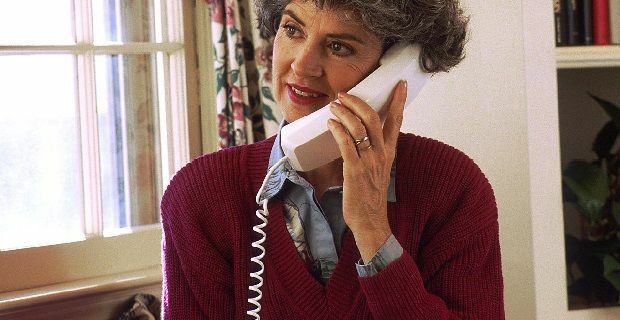 A landline is needed because it offers the best sound quality but nothing else. All you do is call a number that the employer gives you and then take your lead from the audio prompts. You can take the test at any time of day or night and it can be taken from any location. Once it’s completed, the administrator gets the score online. Speech recognition technology has come on so much in recent years. It’s these advances in technology that make the Versant test possible. The Versant spoken language test is based on years of research and statistics in linguistics and speech recognition. The test is more objective than a test carried out by a person but you should take note of the following in order to make sure that you get the most out of the test. Before you start, make sure that you are alone and close the door. Always speak clearly and loudly and in your normal accent. Pronunciation really is the key here so don’t slur your speech through nerves. Don’t pause while you’re speaking. Keep focussed on the task at hand. It’s only 15 minutes after all and this is the start of the interview process. While you’re on the test don’t try and write anything down as that could break your concentration, and remember that if you don’t answer a question, don’t let it affect the rest of the session.